Earlier this year doctors at Harvard successfully performed the first FDA approved gene therapy for any inherited disorder. This was done in the eyes of a 13 year old patient with an inherited retinal disease known as retinitis pigmentosa. 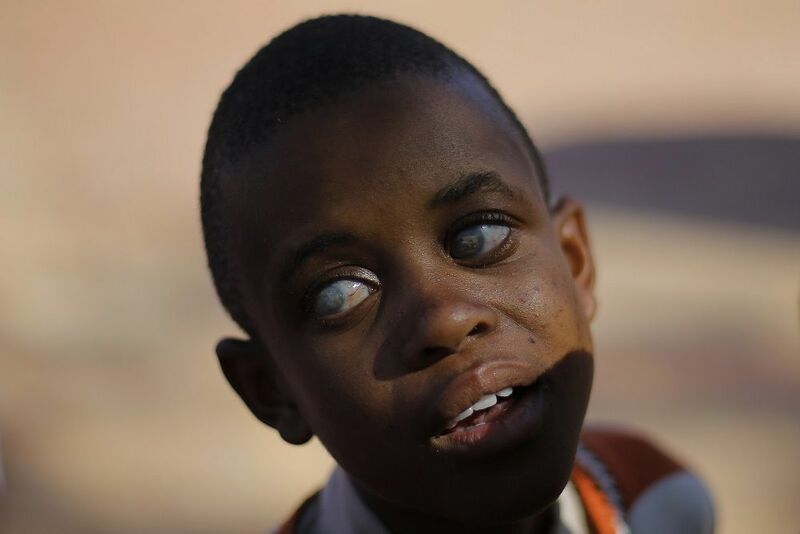 In this condition patients in their first few years of life start to notice a decrease in their night time vision and their peripheral vision (the sides). This generally progresses as they get older causing many to go blind by their 20’s or 30’s. Eye doctors and surgeons have long known that there is a gene mutation of the gene RPE65 that often causes this condition. For the very first time in history, they are able to do something about it! 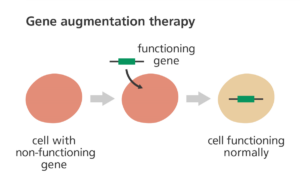 Luxturna was approved by the FDA in December 2017 as the first gene therapy for any inherited condition. Scientists have used the adenovirus (what commonly gives us a cold or even pink eye, a virus notorious for infecting our cells) and in the laboratory they were able to add a vector containing the normal RPE65 gene. The idea is to inject this into the patient’s retina, replacing their abnormal gene, and preventing the patient from losing vision. Dr. Comander and his team at Harvard’s Massachusetts Eye and Ear took 13 year old Jack to the operating room and delicately and precisely injected the one time gene therapy under one of the layers of Jack’s retina. Over the last few years Jack’s condition had been deteriorating and he was no longer able to ride his bike or play basketball with his friends once it got dark outside. Jack would have to go home early. On his two month follow up visit after the surgery Jack’s vision had improved from 20/100 in his left eye to 20/70 and remained at 20/80 in his right eye. He was also seeing light six times brighter and reading fine print 40% smaller than he previously could. Hopefully as time goes on and on his monthly follow up visits Jack will continue to improve and the results will be sustained. Only time will tell. Massachusetts Eye and Ear is one of only eight medical centers in the United States certified to perform this gene therapy, and the only site in New England. Doctors and scientists are working hard towards using future gene therapy for other conditions such as age related macular degeneration which is also known to have a genetic component.